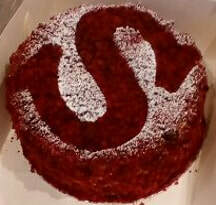 Moist cake of chocolate & strawberries, studded with pockets of strawberry jam & topped with cream cheese icing. 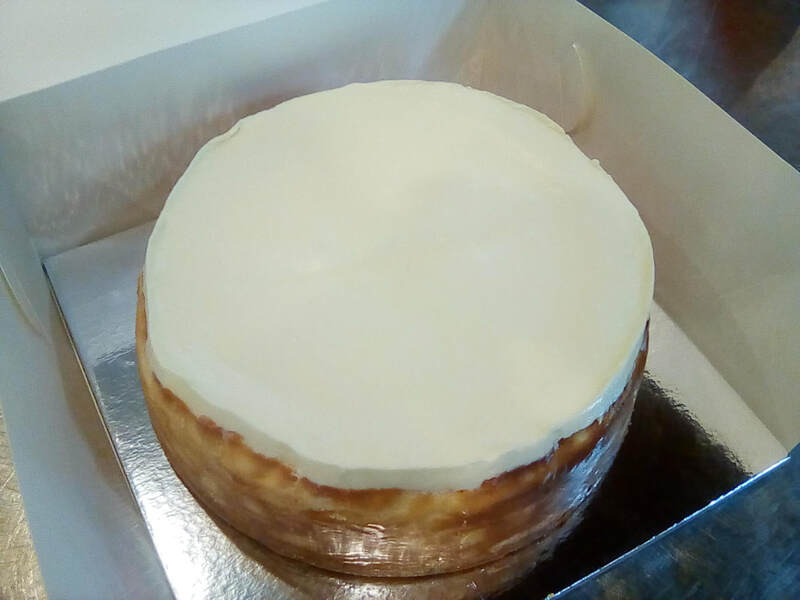 ​Vanilla baked cheesecake, biscuit crumb & topped with a soured cream glaze. 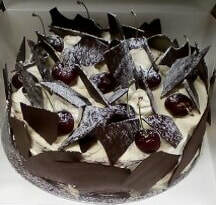 Luscious layers of moist chocolate sponge cake, cherries, and whipped cream. Decorated with whipped cream, chocolate shavings and cherries. 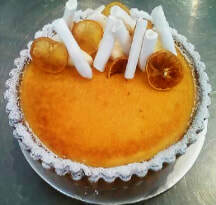 A lightly baked pastry case with a zesty baked lemon & lime custard. Comes in lemon, lime or grapefruit custard. 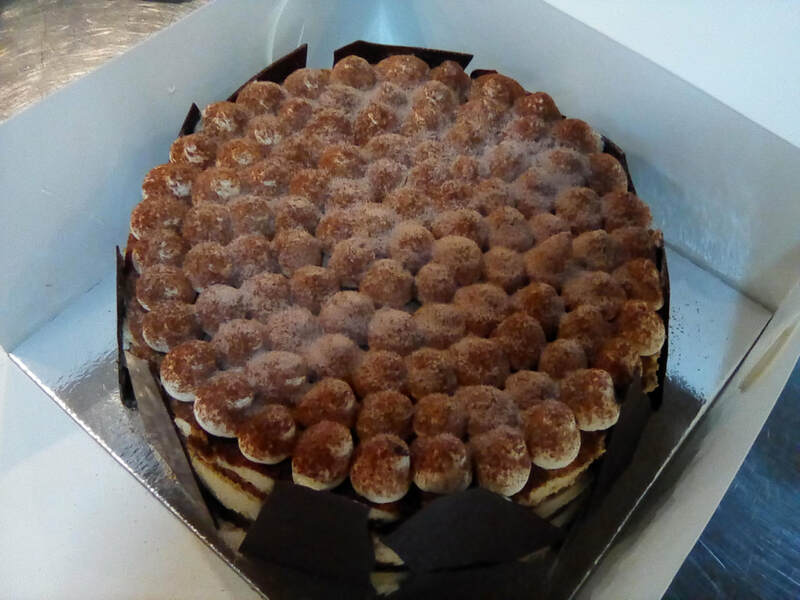 ​A layered coffee infused sponge, mascarpone and marsala flavoured Italian dessert. 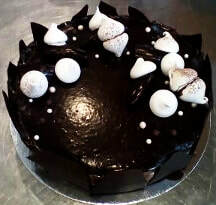 Luscious moist chocolate mousse cake decorated with Meringue kisses. 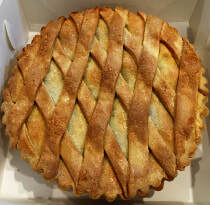 A lightly baked pastry case filled with lots and lots of apples. 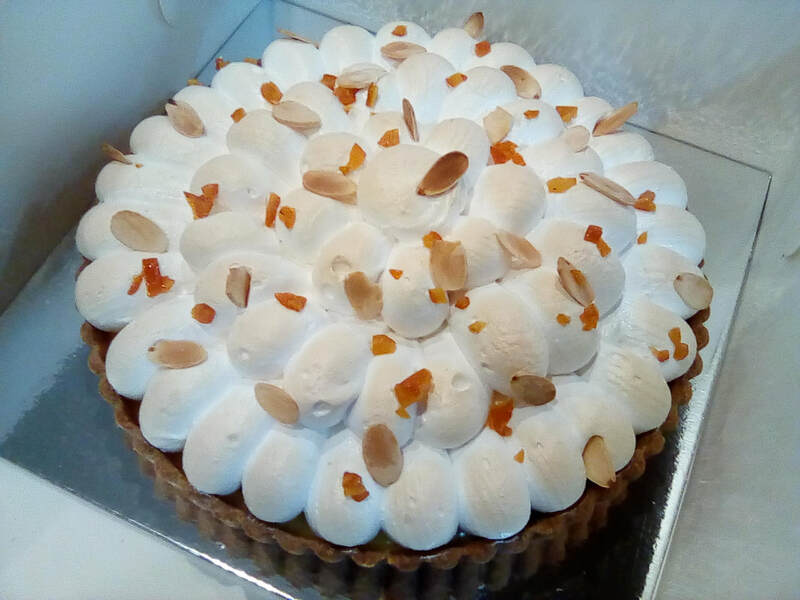 ​An old fashion Lemon Meringue pie. A gluten free orange and almond cake. Vanilla sponge & toffee syrup, vanilla cream, fresh strawberries, berry jam, berry cream topped with a fondant glaze. ​Layers of vanilla sponge, berry jam, fresh raspberry on a meringue base. Delicately decorated with meringue shards and fresh raspberry.